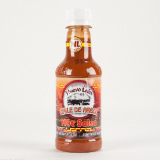 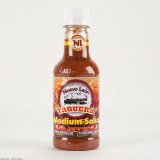 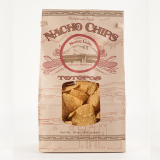 Our products can be found in a wide variety of retail stores and restaurants. 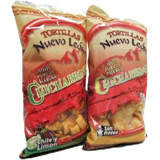 Over time and with much hard work, our operations have grown and we now have state-of-the-art equipment and several lines of food products, including Corn and Flour tortillas, Totopo chips, Tostadas, Chicharrones, and three flavors of Mexican Salsas. 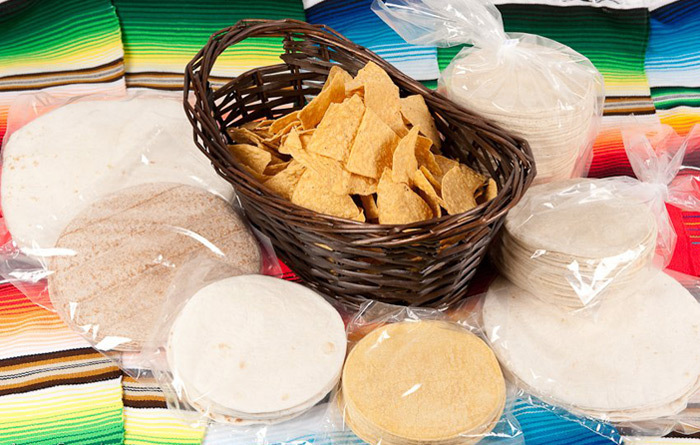 We are equipped to handle all kinds of order requests, both small and large quantity orders. 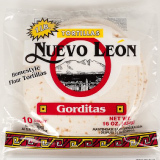 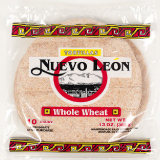 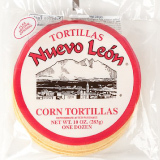 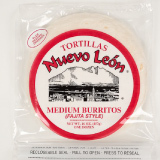 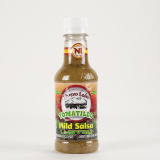 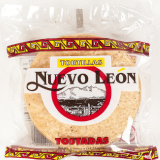 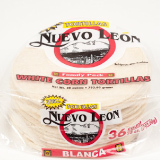 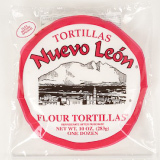 In addition, we are able to manufacture and private label our delicious Tortilla Nuevo Leon products to accommodate you and your business needs. 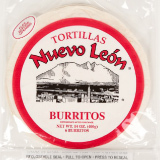 Looking for Food Service Products?